Make your weekend getaways much more interesting by renting a car with PuneTours.com. We ensure you to render the best possible services while taking care of your pocket. 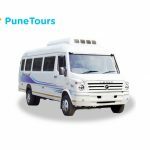 Be it any event like marriages, office tours, road trips or a family outing; all you need to do is book a car at PuneTours as we have a variety of cars as per your convenience. Mainly we have four categories of Car for you to hire. free. 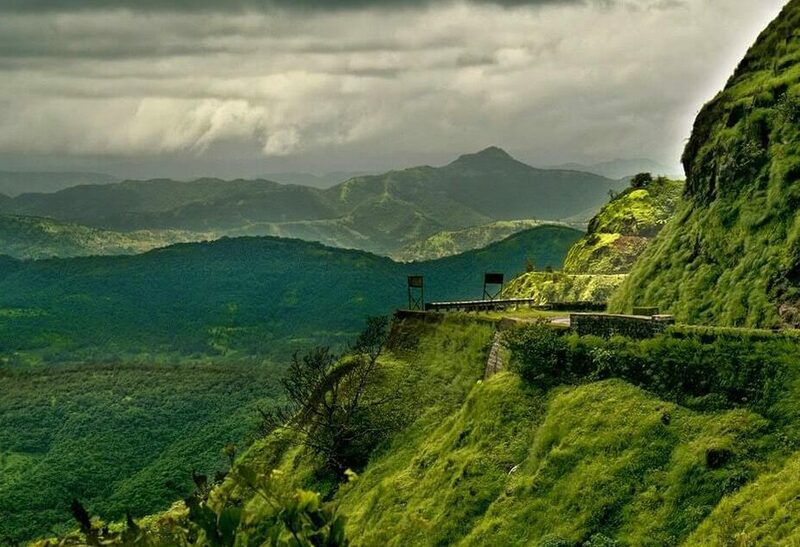 Experience exuberance by travelling to locations like Lonavala, Khandala, Mahabaleshwar, and many more. Tata Indica Vista: Slender yet chic! 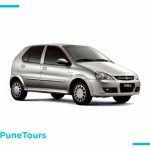 If you are going in a group of 4 or less than then this Tata Indica Vista is best suitable for you. with a separate space for luggage. Experience royalty with our Sedan Cars that provides you utmost comfort in your arduous journey. We have numerous varieties of cars for you to choose according to your requirement. Swift Dzire: Book our Swift Dzire for a better experience in your journey. With ample amount of space for your luggage and is best suited for Indian road conditions. 4 people can easily travel in this car. 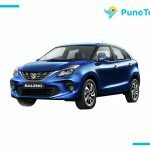 Tata Indigo: Enjoy the serenity of nature by travelling to locations like, Alibaug, Nagaon beach, MurudJanjira, Sinhagad fort with your rented Tata Indigo. With soft-cushioned seats and foldable handrests, it can easily accommodate 4 people. Toyota Etios: Want to attend a wedding or need an airport pick-up? Book this Toyota Etios that will sprint you to your desired destination. 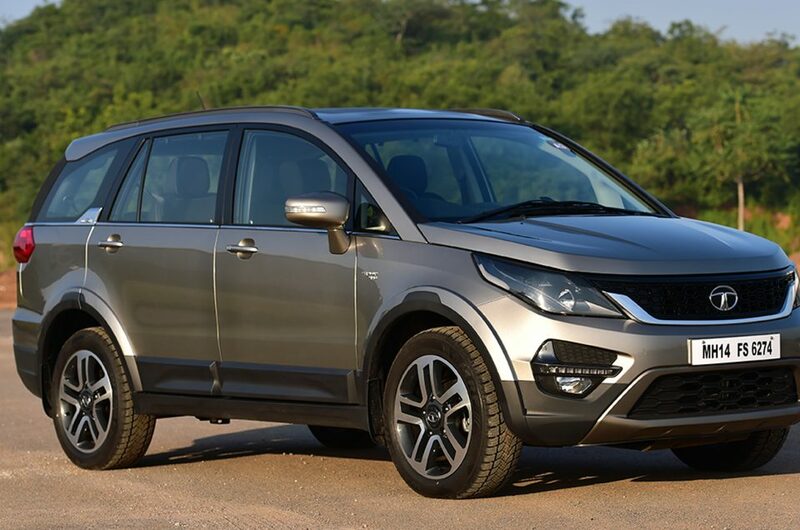 Enough of head room and leg room are being provided along with special features like open door warning and central locking. This is one of the posh car options in PuneTours. Gain a flawless experience with this groovy luxury car. With extreme plush interiors as well as exteriors, this car consists of weather control feature on both front and back seats along with airbags which ensure the safety of passengers. Book us for a comfortable and relaxing journey as we provide verified drivers who will assist you in your journey and properly cleaned car at your doorstep. You can also book us online as we are there for you 24*7.